Mr. Collins has 41 years of experience in all aspects of water-related projects: pipelines, pump stations, reservoirs, flood control structures, irrigation facilities, hydropower projects, and other water conveyance and transmission facilities. Mr. Collins was the Program Manager for the System Master Plan for the Metropolitan Water District of Salt Lake & Sandy (MWDSLS). The 12- year project, completed in 2007, consisted of $300 million in improvements to the Districts water delivery systems. Mr. Collins is the Project Manager for the Provo Reservoir Canal Enclosure Project for the Provo River Water Users Association (PRWUA/Association). The $150 million project will enclose the 21 miles of the canal in a 126-inch pipeline. Mr. Bagley has over 34 years of experience as an engineering consultant. He specializes in hydraulics, hydrology, and water resources and is a Certified Floodplain Manager (CFM). He has extensive experience in master planning and designing water, wastewater, and storm water management facilities and in providing engineering services and oversight for projects dealing with hazardous waste and environmental issues. He has been responsible for the design of water, sewer, storm drain, and irrigation pipelines; storm water debris and detention basins; water, sewer, and storm drain pump stations; dam safety/rehabilitation projects; municipal water storage tanks; and water regulating and diversion structures. Mr. Williams has more than 34 years experience as an onsite field representative, construction safety professional, and designer in related water, wastewater, storm drainage and flood control projects. Responsibilities include working with Contractors, Owners and Project Managers to insure projects are constructed to plans and specifications. Responsibilities also include submittal review, documentation of progress and quality of construction, as well as coordination of changes and pay requests with Owner. He has broad experience in water-related projects such as pipelines, pump stations, reservoirs, flood control structures, irrigation facilities, hydropower projects, and other water conveyance and transmission facilities. Mr. Bagley has 26 years of experience in planning, design, and project management for various civil engineering projects in Utah. Project Civil Engineer for all of the civil improvements required for the Utah State Capital Restoration Projects. Project Civil Engineer for all of the civil improvement for the City Creek redevelopment project in downtown Salt Lake City. Managed the civil design for numerous site civil project including utility design, demolition, site development, grading and services during construction. Broad experience in the design of treatment plant yard piping and civil design, lift stations, pipelines, and storm detention facilities. Mr. Beckman has over 21 years experience in planning, detailed design, construction management, and project management of water and wastewater related projects. Mr. Beckman was the Project Manager for the Jordanelle Water Reclamation Facility. The project includes final design of a 2.0 mgd membrane bioreactor water treatment facility. The treatment process was designed to incorporate biological and chemical phosphorus removal to meet stringent effluent requirements. Mr. Beckman served as a lead process design engineer for the Timpanogos WWTP 2009 Plant Expansion Project for the Timpanogos Special Service District. The treatment facility will be expanded from 18 mgd to 30 mgd. Mr. Luettinger has over 22 years of experience with planning, design, and construction management services for water, wastewater, and storm water infrastructure projects ranging in size up to $90 million. Senior large diameter pipeline engineer at Bowen Collins & Associates with experience on over 100,000 feet of steel pipeline projects up to 120-inches in diameter. Experienced with the evaluation and design of water conveyance facilities including intake structures, booster pump stations, irrigation pump stations, and deep well pump stations. Experienced with the evaluation and design of water treatment facilities, including chlorination facilities, fluoridation facilities, polymer feed, grit removal and screening, pre-ozonation facilities, flash mix facilities, flocculation and sedimentation, and water treatment plant hydraulic evaluations. Mr. Clark has 21 years experience in the design of potable water treatment and delivery systems, including water treatment facilities design (arsenic removal), booster stations and pumping systems, mechanical design, and chemical feed systems. Mr. Clark’s experience includes management and design of large dam and reservoir facilities, including dam rehabilitation, dam safety studies, and storm water/flood detention facilities. Mr. Clark has extensive experience in water resources studies, large diameter pipeline alignment studies, and water systems master planning with the use of GIS software. Mr. Clark has many years experience in the design and construction management of wastewater conveyance facilities, including gravity and pumped sewer pipelines, sewer lift stations, sewer treatment processes, and odor removal. Mr. Larson has 19 years of experience in planning, design, and construction management of a wide variety of water, wastewater, and storm drain related projects, including over 500,000 feet of pipeline in diameters up to 120 inches. Extensive experience with water and wastewater rate and impact fee studies in Utah and Nevada. Experience working with the Federal Emergency Management Agency (FEMA) and flood insurance regulations. Expert with multiple hydraulic and hydrologic computer modeling applications. Detailed training and experience in the evaluation and design of hydraulic surge protection facilities. Mr. Packer has 24 years of experience in planning, design, and project management for various civil engineering projects in Utah. Experienced with the project management, design and construction management of pump stations, force mains, flow meters, sewer, storm drain, water lines, roadways, and bridges. Experienced as a surveyor with boundary, topography, and construction staking of residential and commercial land development. Extensive experience in planning, design and construction management of drinking water storage reservoir projects ranging in size from 2 to 50 million gallons. Experienced in master planning, hydrologic and hydraulic modeling of drainage and flood control systems, as well as design of storm drain projects including detention basins, debris structures and pipelines. Experienced in hydraulic modeling of water distribution, pumping, storage and conveyance facilities, and design of water infrastructure projects including well pump stations, booster pump stations, fluoridation facilities, storage tanks, and pipelines. Mr. Olsen has over 15 years of experience focused on planning, design and construction management serivces for water, wastewater, stormwater, and flood control/irrigation infrastructure projects. Extensive experience with hydraulic and hydrologic computer modeling applications including HEC-1, HEC-2, HEC-HMS, HEC-RAS, EPANET, and ArcGIS. Experience as a construction manager, and on-site field representative in related wastewater, water, storm drainage and flood control projects. 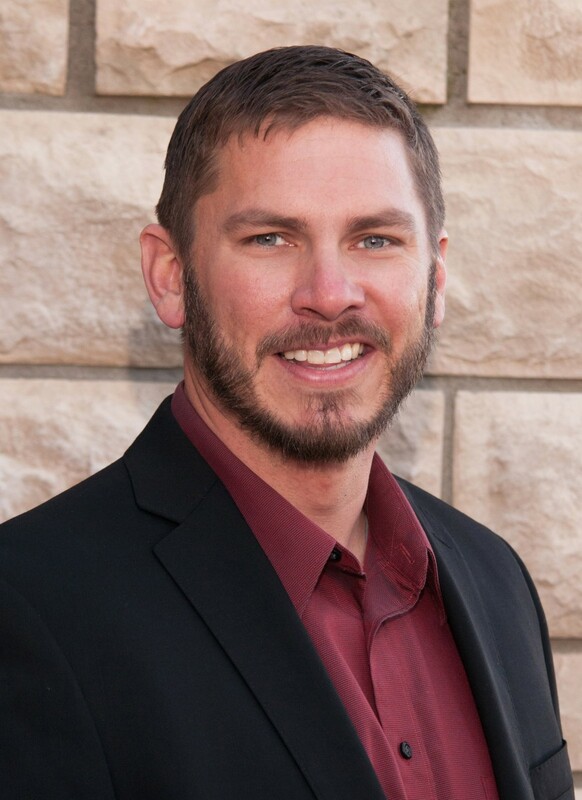 Mr. Oldham has over 18 years of experience as project manager and on engineering teams for projects involving planning, design, construction, maintenance and repair of water, wastewater, roadway, communication, power utilities and commercial/industrial buildings. Experience as project construction manager on various projects with costs up to $9,000,000. Before coming to BC&A, Jon served active duty in the United States Air Force as project manager and project engineer for a wide variety of projects in California, Utah and the United Arab Emirates. Mr. Garcia has over 36 years of experience in the design and detailing of civil, mechanical, and structural disciplines. Manages the design and AutoCAD department at BC&A. His team is fully trained in AutoCAD as well as Microstation and other advanced design applications. Mr. Wyatt has over 18 years of experience as an engineering consultant. He is a project manager and project engineer for multiple water, wastewater, storm drain, and transportation design projects. His experience includes a wide array of projects from the design of small local storm water improvements to large, regional wastewater treatment plants. 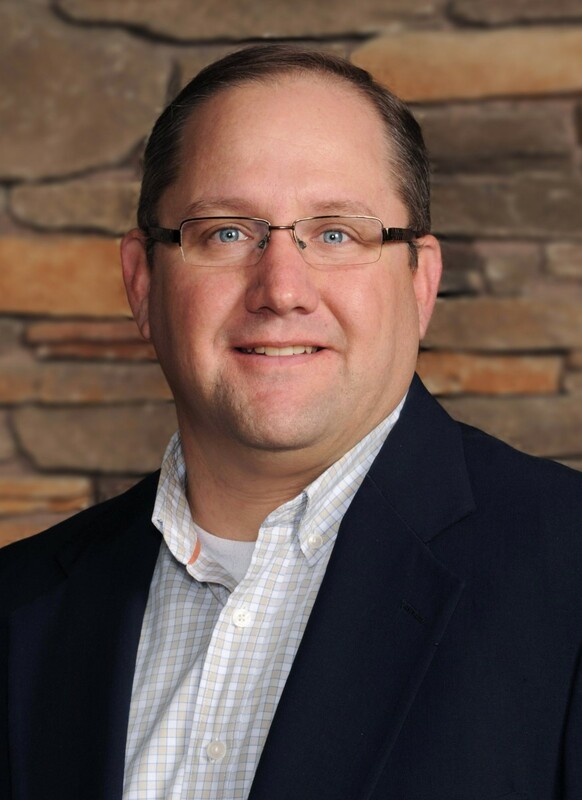 Mr. Wyatt has also been involved in all aspects of construction management ranging from on-site engineer’s representative to Owner’s representative and construction manager. Mr. Youngstrom has over 19 years of experience as an electrical engineering consultant. He is experienced in designing lighting and low-voltage power distribution systems including switchgear, transformers, motor control centers, panelboards, and generators. He is also experienced in medium-voltage power distribution systems including metal-clad switchgear, MV fuses, MV transformers, and MV relays. In addition, he is experienced in programming and integration of MV relays, PLC’s, HMI’s and SCADA systems. He is also skilled in performing Fault Current Studies, Breaker Coordination Studies, and Arc Flash Studies. Jamie K. Tsandes, PLA, ASLA. 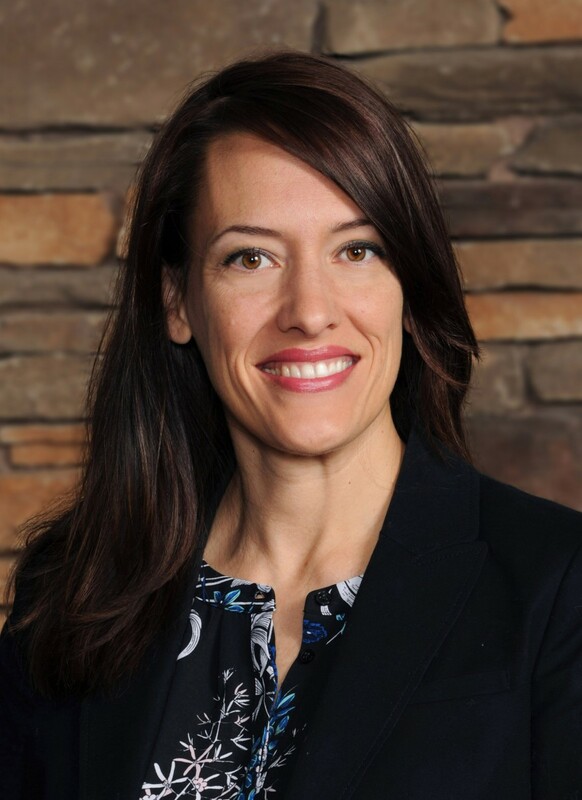 Ms. Tsandes has over 21 years of experience and is a graduate of Utah State University from the Department of Landscape Architecture and Environmental Planning. She manages the environmental and landscape architectural design services at BC&A. Her areas of expertise include the management, oversight and preparation of environmental documents (NEPA), environmental permitting, wetlands, stream channel design, habitat restoration and mitigation, design of parks and trails, and water conservation. She provides agency and public coordination/outreach for BC&A projects that involve utilities, infrastructure, community enhancement, and environmental projects. C. Russell Davis, P.E., S.E. 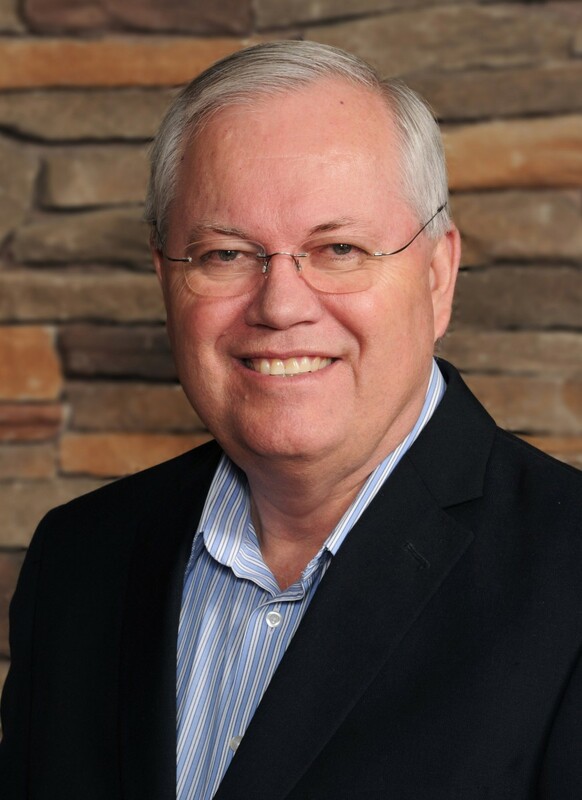 Mr. Davis has over 39 years of experience and is a civil and structural engineer, licensed in Nevada, Utah, Idaho, Missouri, and Kansas, and serves as division manager of BC&A’s structural department. He has acted as both project manager and chief structural design engineer for buildings, bridges, reservoirs, potable and wastewater pumping stations, associated vaults, and miscellaneous structures. Mr. Davis has both quantity and quality experience in handling seismic loadings under the most stringent design criteria and on difficult soils. His resume includes both large and small buildings of wood, steel, concrete, and masonry. He has designed many significant bridge structures of steel and concrete from small stream crossings to major multi-span bridges exceeding 600 feet in length.